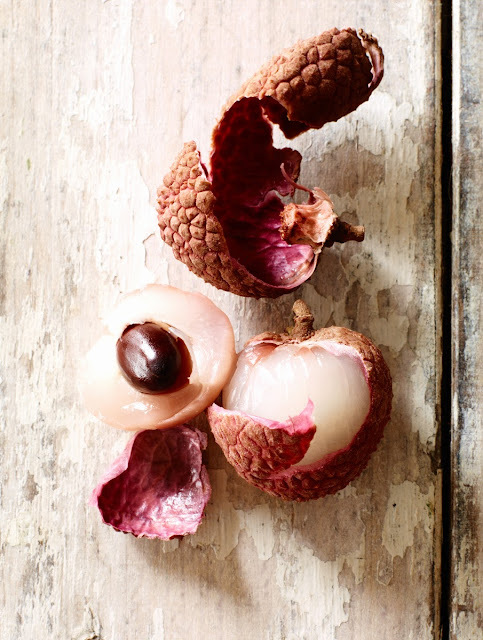 James Fink from Wine Without Worry interviewed me recently on my work for the wine book "Essences of Wine"
Do you have an emotional connection with lychee? How about when it’s in your wine? I hadn’t given it that much thought until I got a review copy of The Essence of Wine to check out on my tablet. The words are provided by Vinography’s Alder Yarrow and the beautiful photos by Photographer Leigh Beisch. It’sa meditative visual workconsidering many of wines most classic flavors and aromas (oak and pear, for example) along with Yarrow’s picks for bottles that exemplify each essence. Lengthier essays on wine can be found throughout the book as well. Read Yarrow and Beisch’s thoughts regarding the creation of the book and how the process impacted them on Grape Collective. JF: Many of the pictured fruits are squeezed, smashed, and/or sliced; they look very dynamic. Can you give a casual photographer a quick tip for shooting food so it doesn’t look it’s “sitting there doing nothing”? Lychee by Leigh Beisch. Please peruse her photography portfolio.